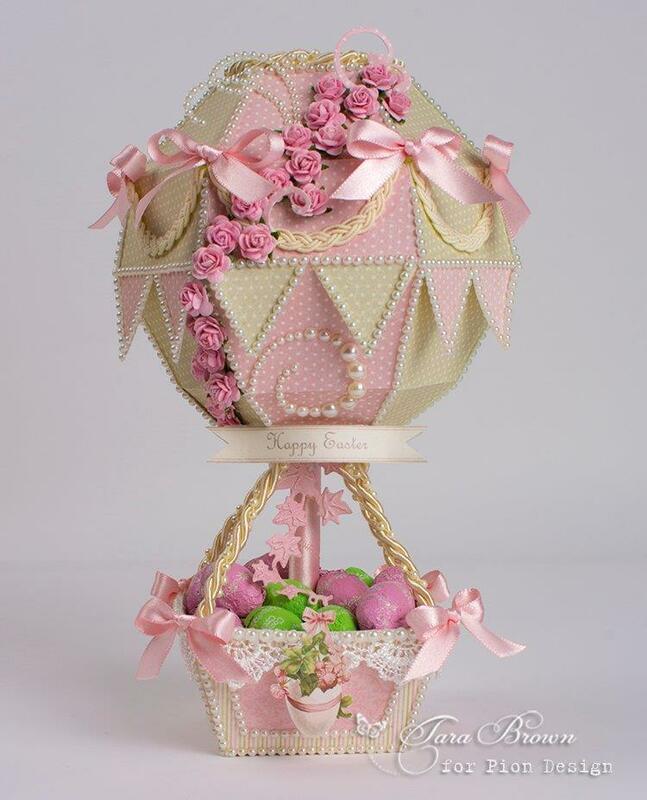 I loved making this project with the pastel pink and green colors of Easter Greetings. It’s filled with wrapped chocolate candy eggs and makes a wonderful Easter basket. The project was made using a Pazzles cutting files.